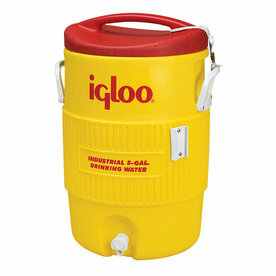 The 10 gallon drink dispenser. These are perfect for use at carnivals, parties, sports events, company picnics, luncheons, etc. fill with cold drink,water, or home made root beer.